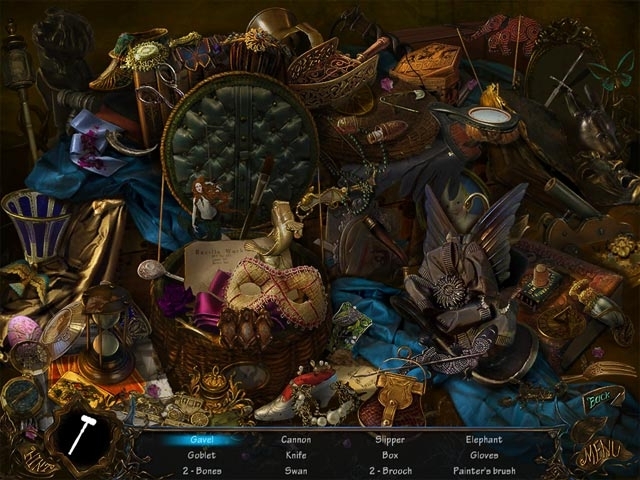 Save your sister from Bluebeard's Castle in this incredible Hidden Object Puzzle Adventure game! After the nefarious Count Bluebeard decides to marry your sister Clarice, you realize that every one of his previous wives have turned up dead! 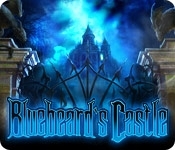 Solve perplexing puzzles, scour gorgeous locations, and find useful items as you save Clarice from an untimely death at the hands of a madman and escape from Bluebeard's Castle!